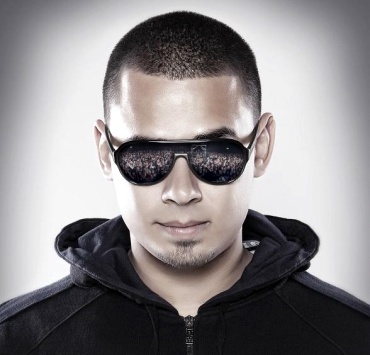 Nick van de Wall (Afrojack) is a Dutch music producer and DJ. Born and raised in Spijkenisse, Netherlands. Afrojack's song 'Take Over Control' featuring singer Eva Simons smashed the club/dance charts. I am Afrojack, Nick van de Wall, I make music and sound and most people know me from my club-tracks, others from 'Take Over Control' and some other others from some parties here and there I think. 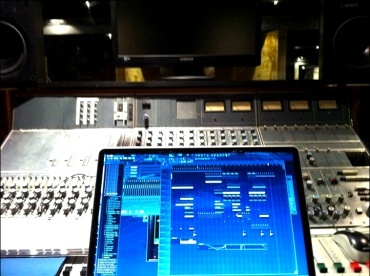 How did you get involved creating music & FL Studio? I started using it when i was about 11 years old, just for fun, making remixes and mixing records through each other just for fun, FL studio felt really easy and obvious, and I never stopped using it (ed: 12 years so far). Right now my production environment is mostly my laptop and Beyerdynamic DT pro 880 headphones but in my studio i have a Virus TI, Moog Lil Phatty, Korg kaosillator, Yamaha Motif rack XS, and even though I'm ripping sounds from here non stop, my synths mainly come out the Sylenth1 VST. ...and I have one more thing I'd like to say, all my tracks are 100% FL studio, mostly even with fruity compressors and equalizers used, the only things that are on my master channel is an izotope ozone and sometimes a waves L3 multimaximizer (sometimes). So don't let people tell you that Logic or other programs are 'superior', its just practice practice and experience!